For over 30 years, FINCA has implemented our lending model and reached millions of small and micro-entrepreneurs with finance, education and a blueprint for unlocking productive capacities. Today, FINCA Impact Finance is continuing that important mission through socially-responsible investment (SRI), setting the gold standard for responsible financial services to the mass market in developing countries. FINCA Impact Finance is moving from a high-touch, high-cost traditional microfinance delivery model to a hybrid SRI model that maintains responsible customer relationships while enhancing service and reach through technology. We are leveraging credit scoring/analytics, digitization and mobile financial services to be more efficient and effective. We are re-engineering our credit and customer service processes to streamline them, leveraging technology wherever possible to lower costs, ensure safety and soundness, and make it easier for clients to do business with us. To ensure continuous adaption, we are building the capacity of our staff to have an eye for continuous improvement in their day-to-day work. With this new model, FINCA remains at the forefront of financial inclusion. 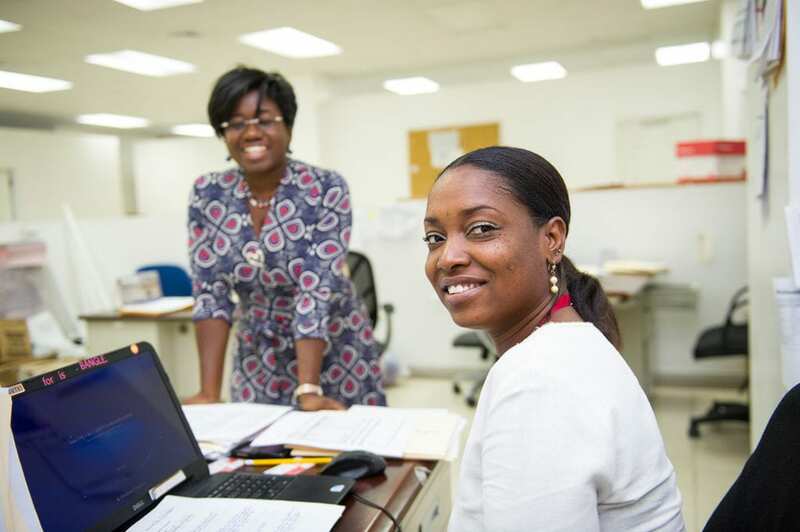 We are better positioned to deliver impactful financial services to increasingly large numbers of low-income clients. We are also better able to weather economic shocks, ensuring FINCA’s financial health and mission.